Our passion for our work and our dedication to ensuring satisfaction of our clients is directly reflected in the high quality services we deliver. With years of experience in online marketing, web development and web design we have a global portfolio of clients, see some samples of our work below. 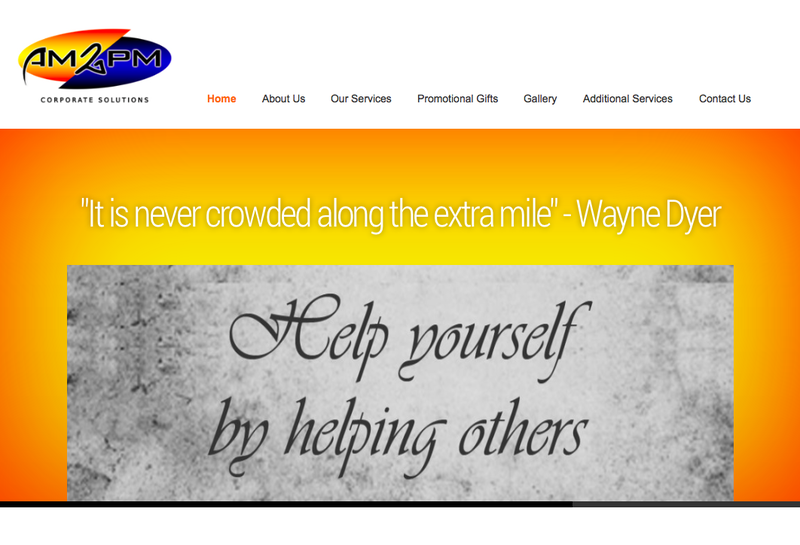 Complete IMS – Internet Marketing Services did a fantastic job of creating and building a website for my business that is both simple to navigate, professional and beautiful, I absolutely love it. I found their service to be always professional, friendly and helpful. Their creativity and informative guidance helped to make it an easy and smooth experience. Their rates are competitive and great value for money and I highly recommend their services. When looking for a reputable company to design and develop our company website, we were looking for someone who would reflect the true essence of our business. Our dealings with Complete IMS – Internet Marketing Services have been one of professionalism, with good communication, a clear understanding of the process followed, and great advice! Within a couple of months, our company ranked on the first page of Google, Yahoo and Bing, with our ranks improving every week and now dominating the first page for lots of different keywords. We would like to thank Complete IMS for their service provided, and would highly recommend them to other companies out there! 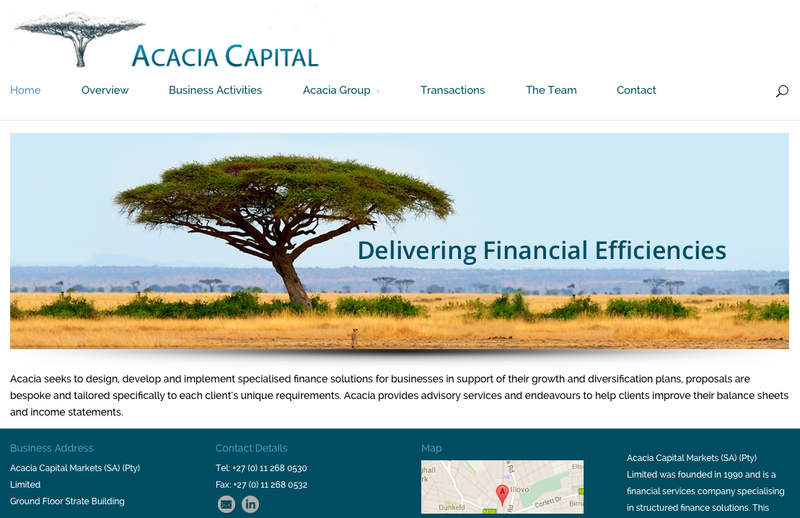 Acacia Capital Markets used Complete IMS to revamp and recreate our website. We were exceptionally pleased with the product and service that was delivered to us. 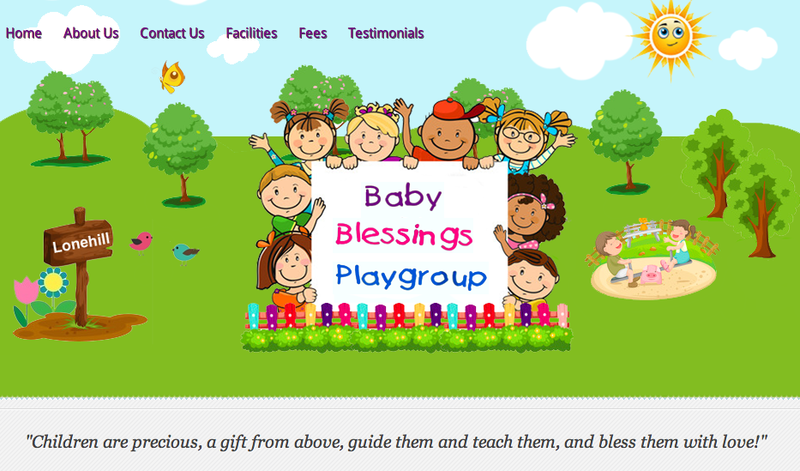 Marika gave us innovative suggestions and ideas and working together resulted in a very professional website. The back up service is excellent and there was a good handover of technology allowing us to have independence going forward. 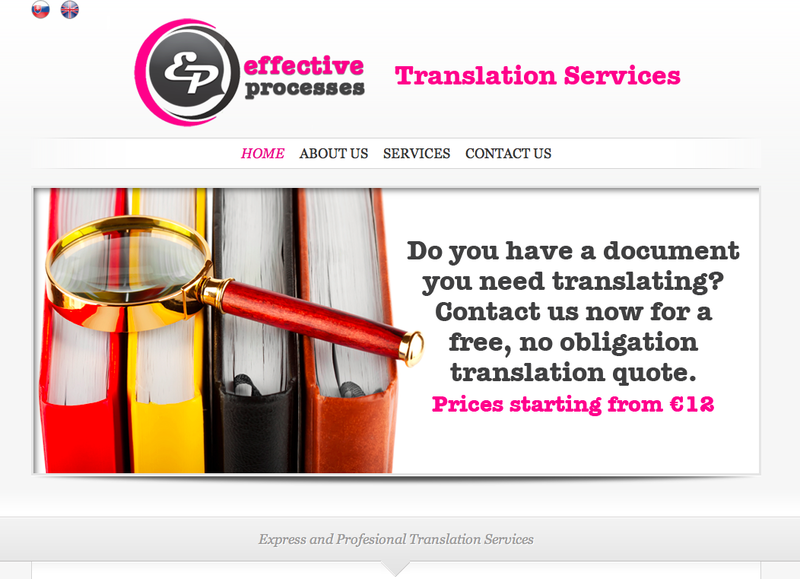 We are able to dynamically alter the website and the administration of this is simple and easy to do. The project was completed timeously and ahead of expectations and all queries attended to with immediate turnaround time. We have referred Complete IMS to Kingsmead College who have accepted. We have no hesitation in referring Complete IMS. I had a company name, with a product to provide, great start! Or so I thought… It was time to search for a reputable company to design and develop a company website, one that would reflect the true essence of my business. With such a wide selection of choices, I began what I thought would be an easy process. But I was mistaken. Unanswered calls, unreturned e mails, will get back to you… where was everybody? Obviously not looking for my business! Then it happened, my call was answered, with great advice, the utmost professionalism, I had a clear understanding of each process that was followed. From that day, I have never looked back! Our new website is generating a huge amount of traffic, and is ranking higher and higher every day! I would like to take this opportunity to thank Complete IMS – Internet Marketing Services, for their superb service, and would highly recommend them to other companies out there. Thank you Complete IMS, without your help we would never have gotten the website we wanted. Our business targets different countries, therefore it was important that our website was designed and written in two different languages. 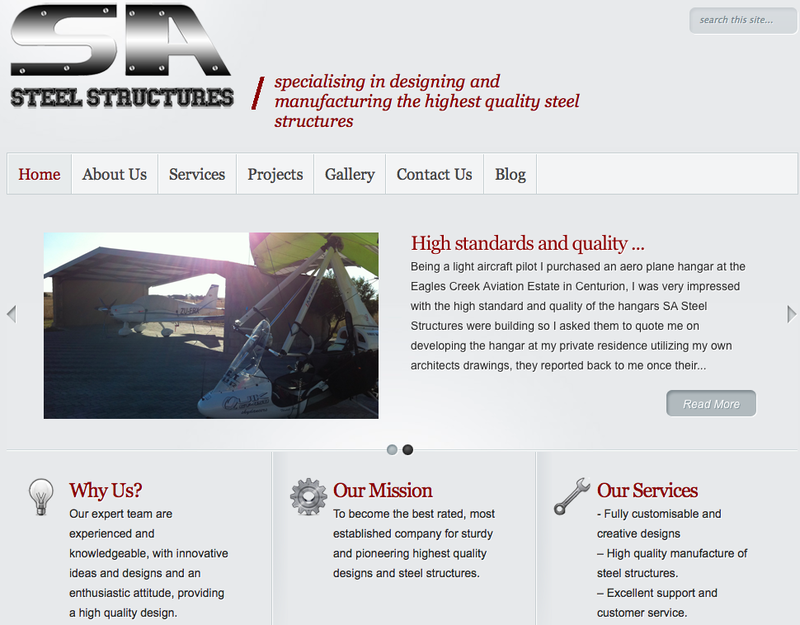 Other companies claimed not to be able to do this for us, or wanted to charge us double the price, but Complete IMS designed our website quickly and cost effectively. I found Complete IMS when I was looking for someone to design a website for me, to serve as an online business card, and they have been fantastic. 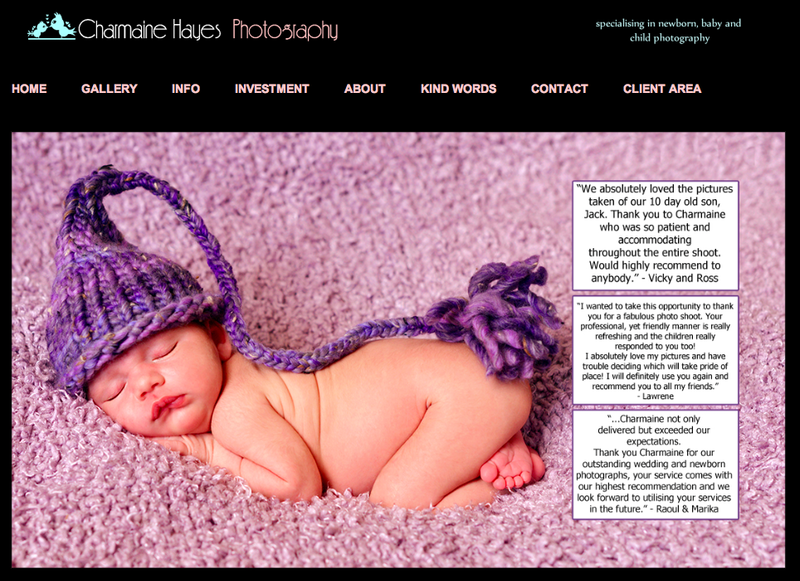 I don’t know much about web designing, and I wasn’t sure what I wanted my website to look like. Complete IMS took care of all of this for me, designing a website that fit in with my existing branding and sold my business in a professional manner. I would highly recommend Complete IMS. We wanted a simple, effective website, that we could update ourselves and we specifically requested good service and communication. Complete IMS provided all of this and so much more, they helped us to design and optimize our website, and now we are getting more visitors than ever.